As an experienced professional with close working knowledge of your client’s company, its operations, and its finances, you are perfectly placed to advise the route this should take. This could involve your client opening up in new locations, entering new markets, or creating new product lines. While all businesses will have their own unique journey to get to this stage, what many have in common when they reach this point is the need to source external funding to turn these future ambitions into reality. If you believe your client will be in need of a financial injection to kick-start these plans, we can work alongside you and your client to source this vital funding. Handpicked Accountants is a part of Begbies Traynor Group, meaning we can offer a comprehensive range of advisory services to both company directors and professionals alike. 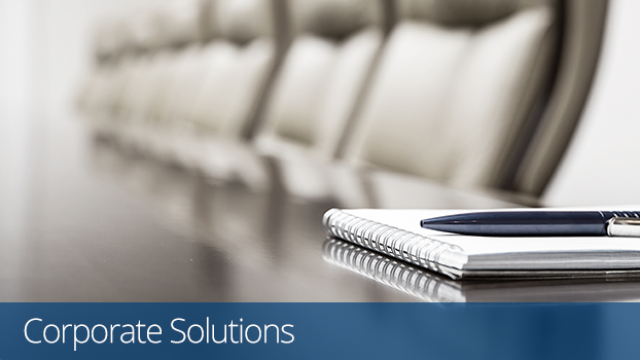 If your client is in need of additional finance in order to progress their business, or would like to look at options for refinancing existing debt, our dedicated corporate solutions team can help. We have close working relationships with a number of lenders, ranging from traditional high street banks, asset-based lenders, as well as unrivalled knowledge of invoice factoring and invoice discounting options. Our advice is tailored to each individual client and we will do all we can to secure appropriate funding in the most cost-effective manner possible. To learn more about how working in partnership with us can enrich your existing service offering while presenting no threat to your practice, contact our expert team. We will be happy to arrange a meeting with your local Begbies Traynor partner where we can explain the Handpicked Accountants initiative in more detail and how our working alongside us can complement your practice.